Steak and ale pie fans could be in for a shock. 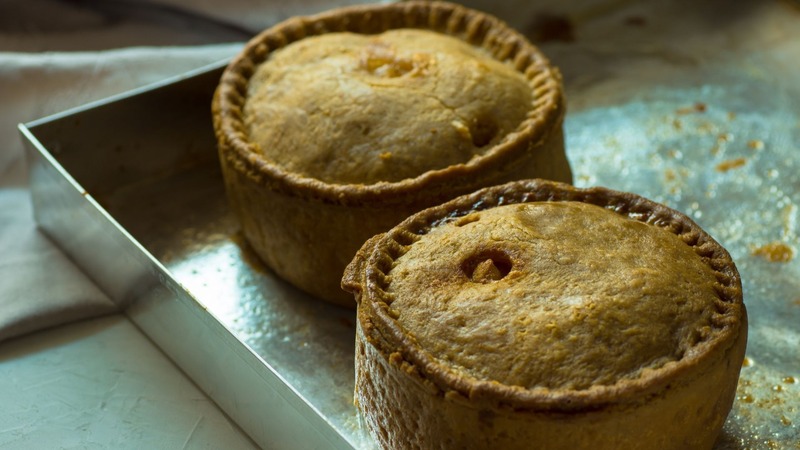 New data has revealed the UK’s most popular pie – and food lovers could be in for a shock. 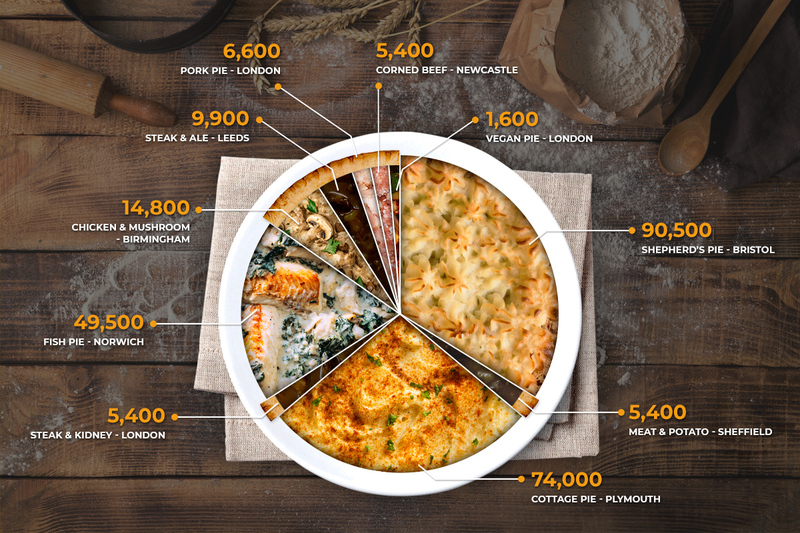 The UK is a nation of pie lovers, but have you ever wondered which ranks as our most cherished variety? A new study is aiming to reveal exactly that, using Google search data. 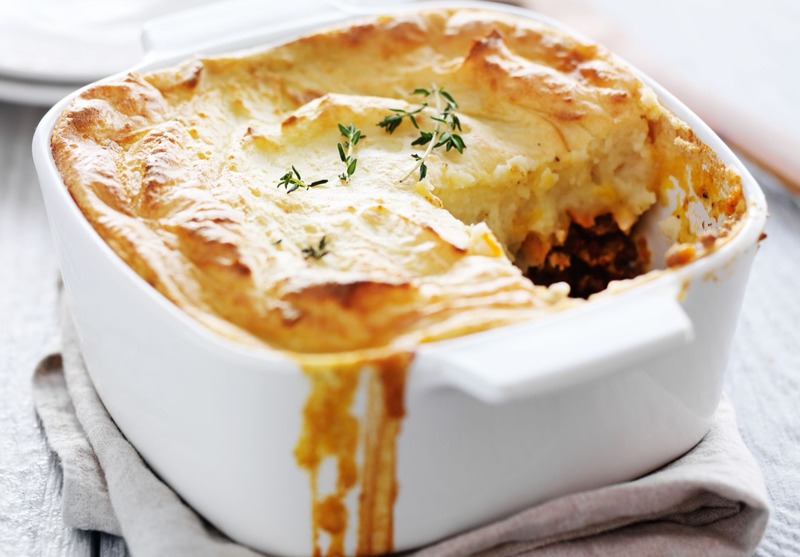 According to the findings, collected on behalf of Wren Kitchens, Shepherd’s Pie is our pie of choice, accounting for a whopping 90,500 searches across the UK every month on average. There will be though, of course, that will claim the humble Shepherd’s Pie isn’t technically a pie, given the lack of pastry involved. However the definition of what actually constitutes a pie has always been a bit…flaky – pastry pun definitely intended. 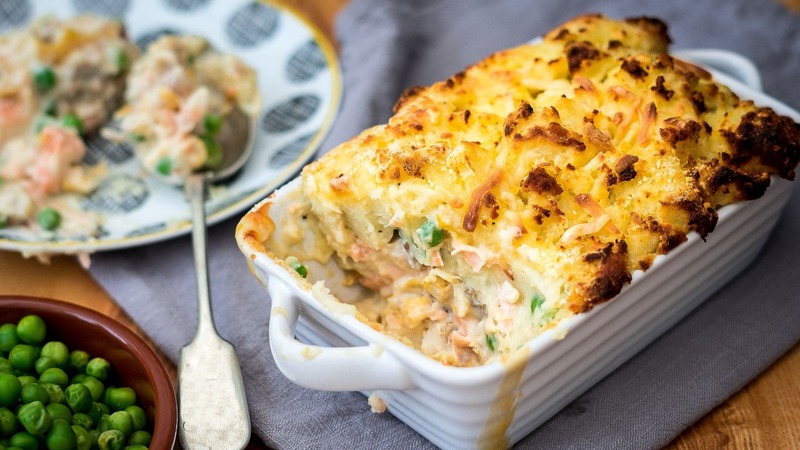 Cottage Pie came in second with 74,000 UK searches a month, with fish pie in third having racked up 49,500. There was disappointment for steak and ale pie fans though, with the pastry-based classic wallowing down in fifth with 9,900 searches compared with fourth placed chicken and mushroom’s 14,800 average searches. There’s also this rather nifty pie chart to enjoy – because no pie-based study would work without an actual pie chart. What’s American Pie Star Mena Suvari Been Up To?